The Utopian vision of working from home, relaxed by birdsong and totally immersed in nature, yet still producing results even the most ferocious of employers would reward is achievable – if you’ve got somewhere to work. 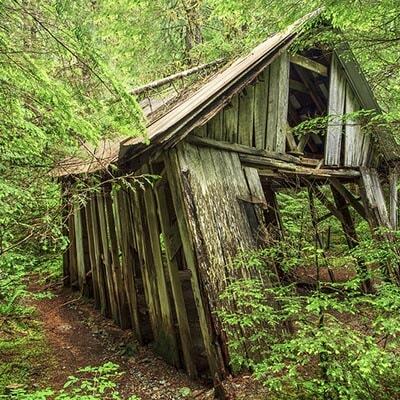 That’s where your shed comes in. 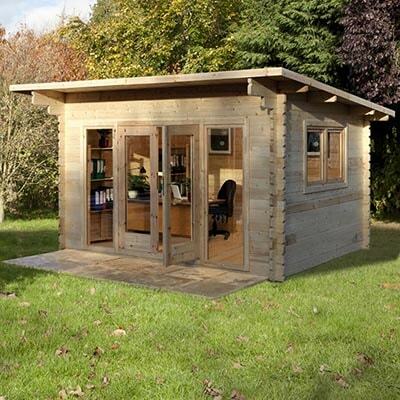 Adapting an existing shed to become a fully functioning workspace is relatively easy. Is your shed up to the job? With autumn well and truly upon us, gardens and outdoor buildings/structures need a bit of TLC this month to make sure they are ready to withstand the colder weather and the leaves falling from trees. 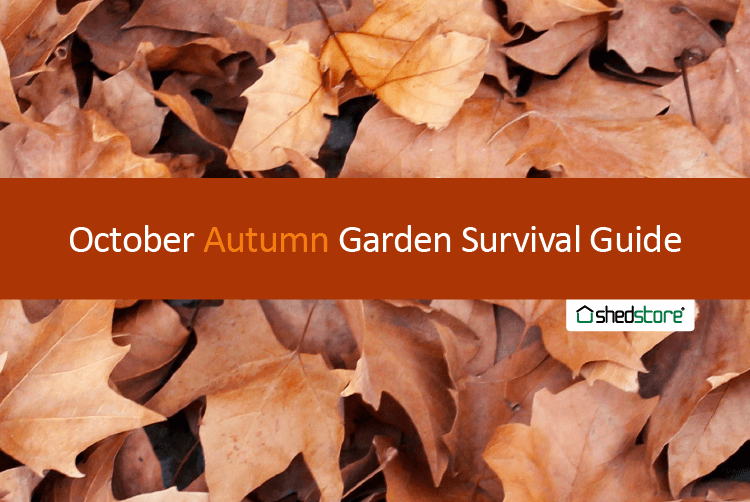 We look at all of the crucial October tasks to make sure your garden is fully prepared. Download our Autumn Garden Guide, print it and pin it to your fridge so you don’t forget what needs to be done in the garden this month.